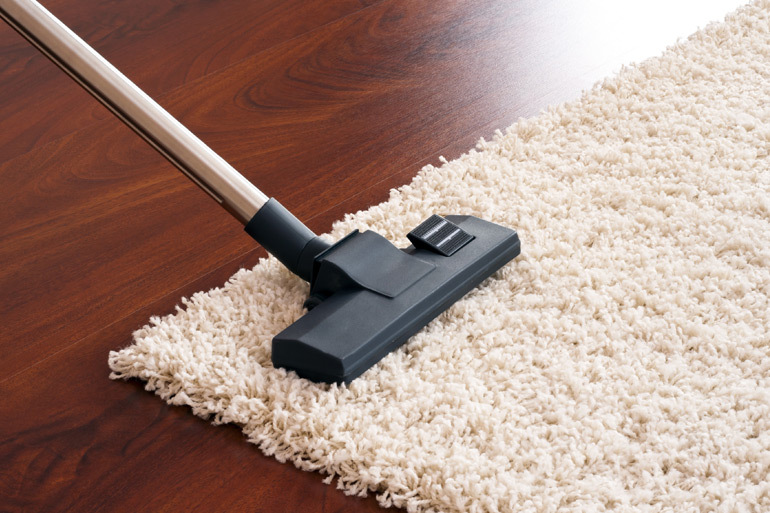 Cleaning is time consuming task and you need to pay attention to each and every corner for thorough cleaning. We can understand because of your busy lifestyle, you don't have much spare time for this. Whether you are moving in, moving out or just need some spring cleaning to freshen up the place, you don't need to worry now as we will take care of all your cleaning needs. Because it is one-time clean, we ensure that when we are done, the house is left sparkling and fresh. Our fully-trained team will clean your house from top to bottom. They will do a detailed cleaning of each and everything from walls to windows to kitchen to shower. Nothing will be left untouched. The whole process will be seamless and hassle-free for you. We can make a package according to your needs or you can choose services and customize the package. Call us today for booking +61 466 713 111.